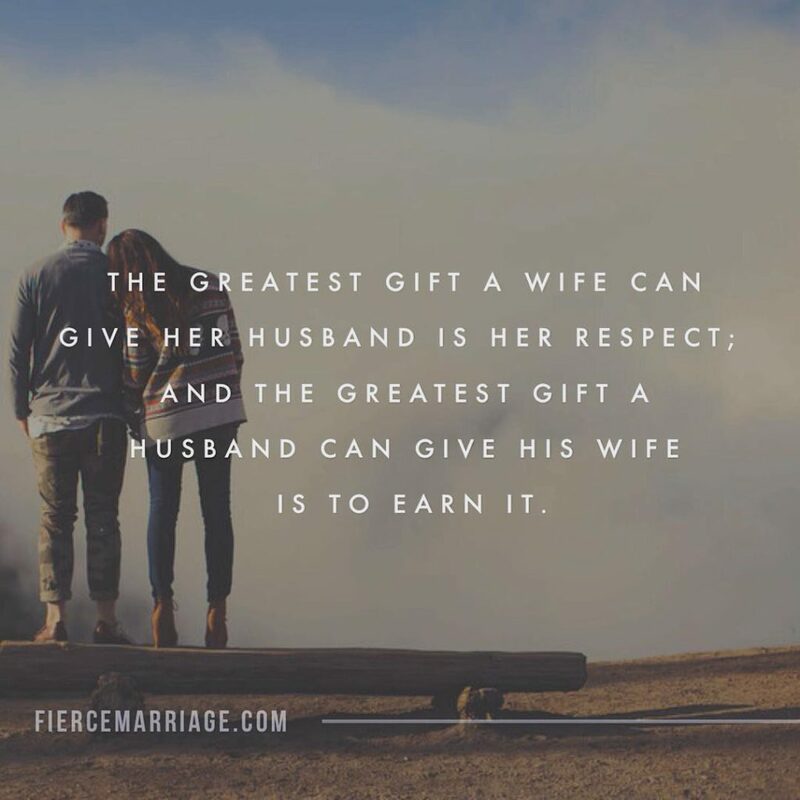 It’s not about winning or losing, but love and respect. 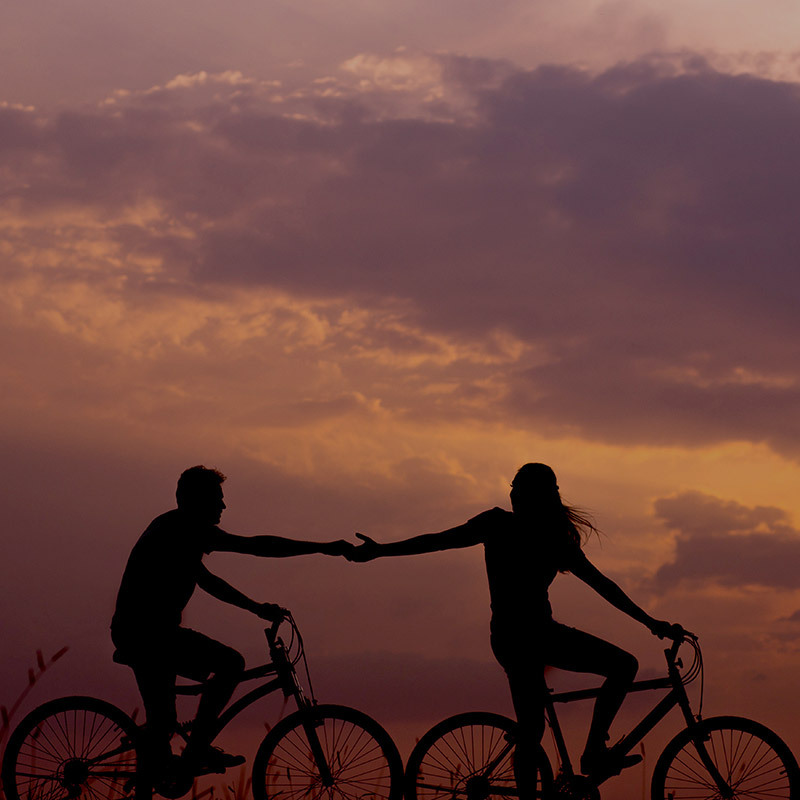 "It’s not about winning or losing, but love and respect." "The greatest gift a wife can give her husband is her respect; and the greatest gift a husband can give his wife is to earn it." 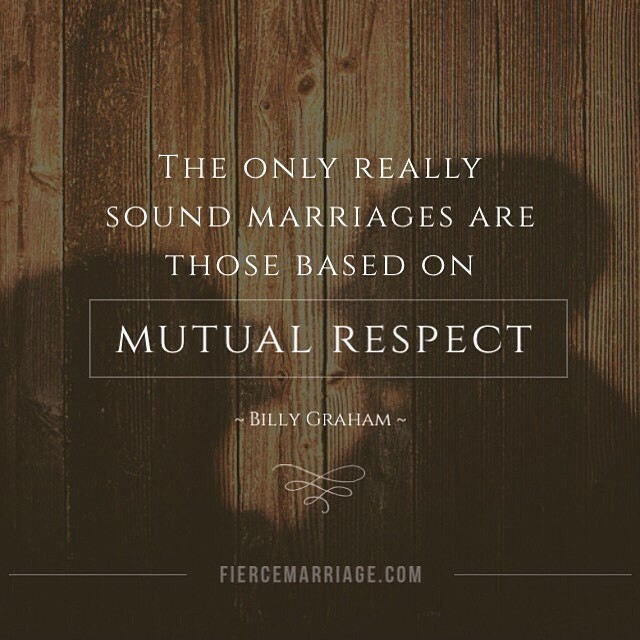 "The only really sound marriages are those based on mutual respect." 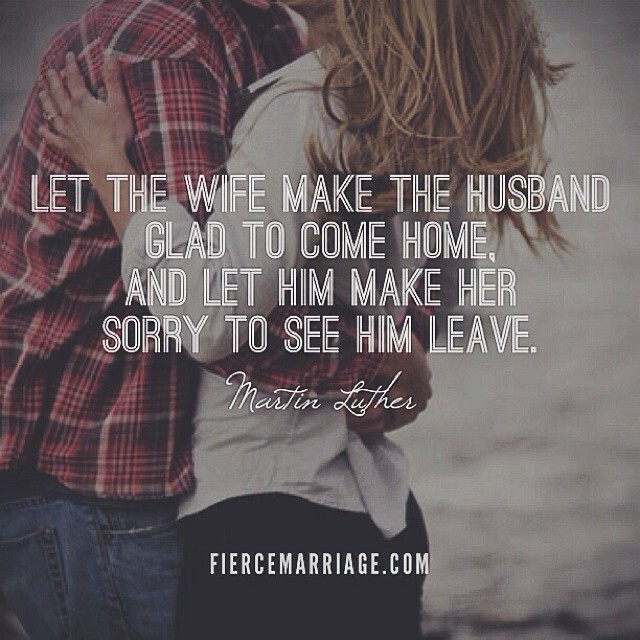 "Let the wife make the husband glad to come home, and let him make her sorry to see him leave."